As a young woman of 21 years of age, I received one of the most shocking and scary news of my life. I got diagnosed with uterine cancer. I felt, I was way too young to have cancer and couldn't believe it at first! It went bad fast, within only three months my doctor told me that she scheduled me for a hysterectomy, and demanded I should take a week off to get admitted to the hospital. The proposal to remove my uterus was plain unacceptable for me. So, I asked my doctor, what are my chances if I'd refused the surgery? She said, "I don't know." I asked, "Oh my, is it that serious?" She said, "I can't know, within the 25 years of my practice as a gynecologist, you'd be first patient to refuse the surgery." Wow, another shock! So, I said, "Well, in that case I guess, I am the first one, because what you are offering me here is not healing but crippling me. I want to be a mom one day, and you can't have my uterus." Then I walked out of her office, and thought, what now? I realized that simply saying no to surgery didn't solve my problem. I started looking for alternatives, and found a doctor in Berlin, who practices Traditional Chinese Medicine. He was able to deliver an explanation for what caused the abnormal cell growth that made perfect sense to me. At the time I was a student in college, also working for the college both as project coordinator for a comprehensive federally funded research study and as a tutor, working on the weekends as a performer to pay all my bills. On top of my workload, I was smoking cigarettes, drinking way to much coffee, eating always on the run, taking the contraception pill (artificial hormones), and never sleeping enough. I basically put my body under permanent stress from all sides. Leading that sort of lifestyle caused lots of stress on my liver and spleen, requiring them to constantly produce stress hormones to keep my body running and performing at high level, thus reducing its capacity to produce progesterone and estrogen. It came to the point that my liver couldn't handle the load of toxins anymore. So, how smart is nature, my body increasingly used my menstruation to detox. However, the uterus is not a detox organ, it's a reproductive organ. My lifestyle so to say caused an abuse of my uterus by having it flush through loads of toxins over an extended period of time. This caused the cells to get clogged and reproduce with abnormal growth. stopped drinking coffee and switched to green tea. My gynecologist laughed about me, and said that it was good that I quit smoking but that this wouldn't cure the cancer. I just thought, wait and see, and realized that with menstruating every month, I had a new chance every month to influence if my organ would regenerate with healthy or abnormal cells. 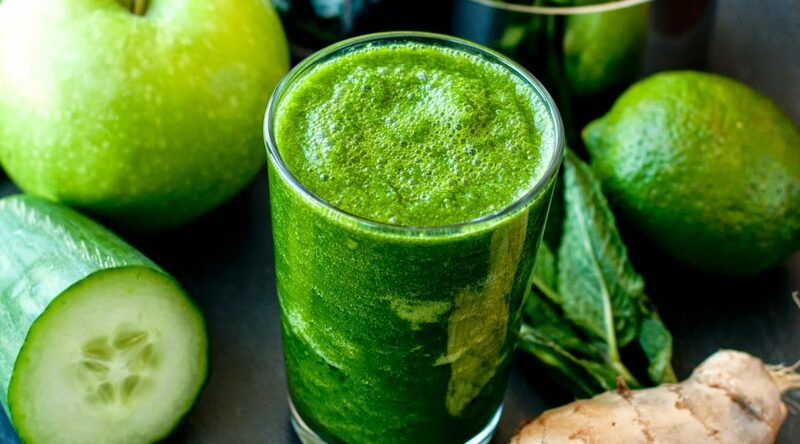 Well, she was right insofar that I had to do more: Next I fasted - pretty drastically - for four weeks I ate only fresh squeezed raw juices, including mostly green / herbal juices, and green healing clay. I lost a lot of weight and didn't look healthy for a while, but the goal was to completely detox, cleanse the colon, and the liver. My goal was to get rid of excess nitrogen compounds in the body and increase oxygen levels in the cells, no more animal proteins, no more sugar, no more toxins = and the cancer would starve. After fastening I started rebuilding my strength and health by eating a raw vegan diet for almost two years. My cell values started getting better and better, and after 10 months I was absolutely cancer free! I sticked with the raw food diet for longer simply because it made me feel really good. I felt pure, light, energized, and focussed. Former struggles with headaches, insomnia, brain fog, fatigue, and bloating were gone. However, living organic raw food vegan is indeed a social challenge. Therefore after about two years I settled for a vegan diet, which in my case means, that I eat everything plant-based plus cheese and honey. I don't eat eggs nor meat nor poultry, don't drink dairy milk nor any other animal based products. Today I'm a mom of three healthy children. During my pregnancies and years of nursing, I followed a vegan diet. All three children are born at home. I'm cancer free - 20 years later - and today I also know that there are several other alternative ways but raw food to heal cancer. Cancer treatment certainly doesn't have to mean additional harmful attacks on our organism and immune system. 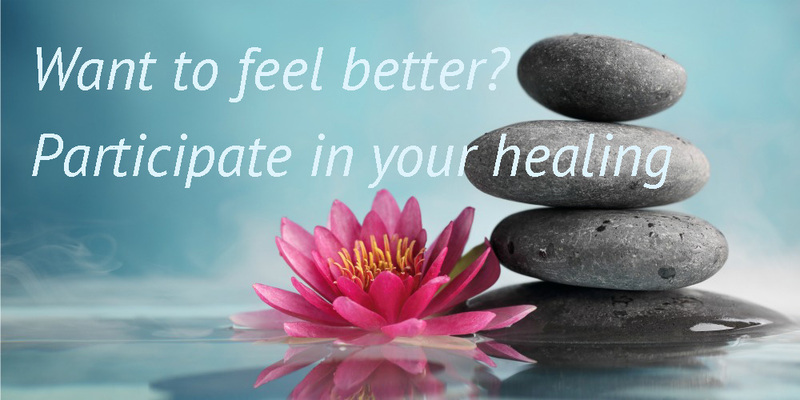 Stay tuned for more to follow on how to heal naturally in the coming blog posts. Three Part Yogic Breath is the essential breathing technique we use to prepare ourselves for and during our asana, mediation, chanting, or further pranayama practice. Expanding and contracting our diaphragm to breath deeply and with full awareness, helps us to come to the present moment, to take control over our mind and our emotions, increase mental stamina during challenging poses, and enter a calm state of mind before savasana. Nadi Shodhana also known as Alternate Nostril Breathing, or as Anulom Vilom pranayama, is a powerful breathing technique that prepares us in a deeper way than the basic diaphragm breathing for our meditation or savasana. 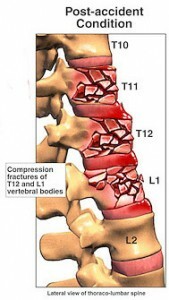 It helps release accumulated tension and fatigue. The breathing technique is used to clear out blocked energy channels in the body, which in turn quiets the mind and harmonizes emotions. On an advanced level nadi shodhana can be practiced in combination with bandhas and breath retention. Kapalbhati Pranayama is an intermediate breathing technique also known as Skull Shining Breath, and Breath of Fire in Kundalini tradition. Kapalbhati combines a forceful exhalation with a passive, automatic inhalation. It is a highly energizing abdominal breathing technique bringing oxygen into the entire body, thus sometimes causing a slight, temporary light-headedness. At the same time this practice increases mental clarity and focus. The forceful breathing cleanses and strengthens the lungs and abs. Reiki is the Universal Life Energy that flows through all living things. increase your spiritual awareness, be more sensitive and receptive of intuitive insights. Reiki is not a massage. Reiki treats the energy body, which then in return has a positive impact on our emotional, mental and physical wellbeing, literally enhancing and balancing the energy in each of our cells, inducing frequencies that allow healing, allowing our cells to stay healthy, and reproduce healthy. Reiki may cause emotional responses which indicate that you start to release old trauma and heartache. Sessions are recommended to last between from 30 to 60 minutes. During a session, the entire body will be treated, no need to undress at all. I have my own treatment table and blankets to help you feel comfortable. 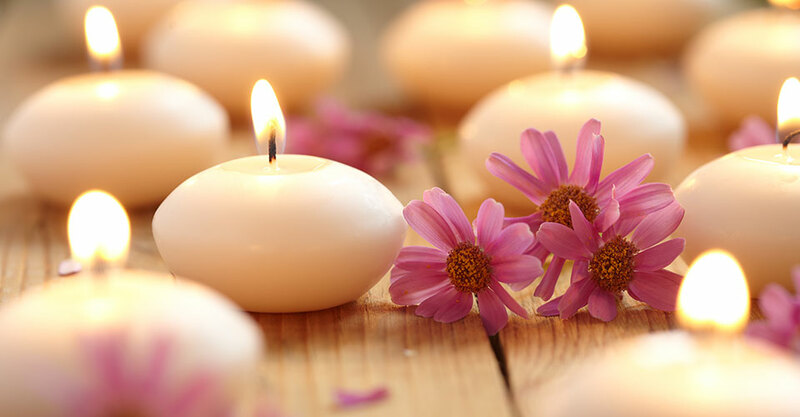 I offer Reiki Sessions upon appointment at Sterling Hot Yoga & Wellness, or, if it would be more convenient for you, in the comfort of your home. I also offer Distance Reiki. Call 251.234-4771 to schedule a session! I’m looking forward to meeting you and sharing with you the Universal Life Energy. Reiki, originally developed and taught by Mikao Usui in Japan, is based on the concept of an universal life force, which flows in all living beings (and surrounds us as well known as the Self or the Divine or God or the one and only truth), and which we can access through prayer, attunements, alignment of our chakras, and then channel it onto others through our hands. The syllable "ki" means "life force", and it refers to nothing different but what is called "qi" or "chi" in other Asian, primarily the Chinese, traditions, the breath of God in the Christian teachings, and "prana" as known from yogic, and Ayurvedic philosophy. 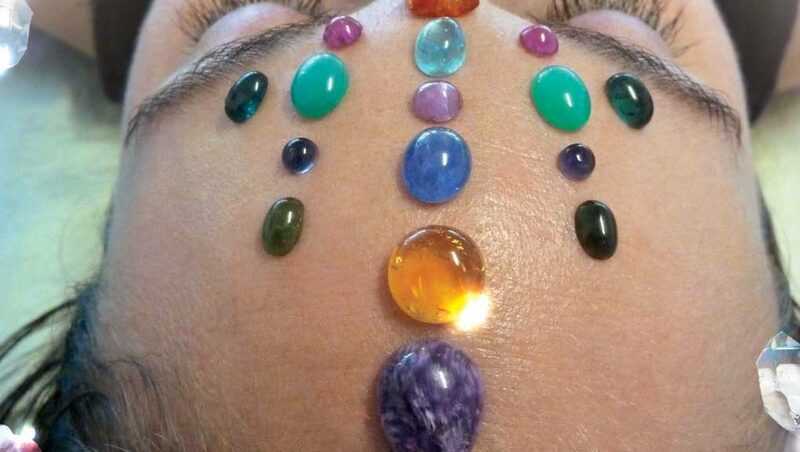 Reiki is a simple and natural method of spiritual healing and self-improvement that everyone can use. It is administered by "laying on hands". Reiki energy work is safe for pregnant women, seniors, children, and even babies. 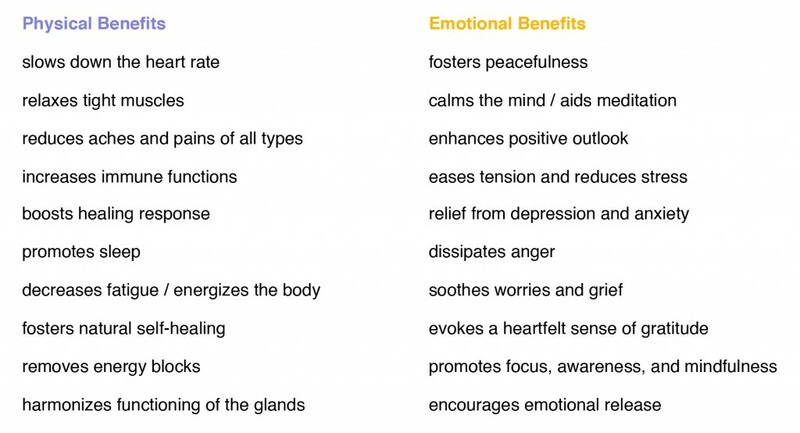 From thousands of individual experiences it is known to reduce stress, promote relaxation, and harmonize imbalances. 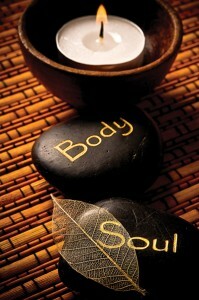 Reiki treats the whole person including body, emotions, mind and spirit. It is believed that a person’s “ki” or energy should be strong and free flowing. When this is true a person’s body and mind is in a positive state of health. When the energy becomes depleted or blocked it comes to symptoms of physical dis-ease or emotional imbalance. 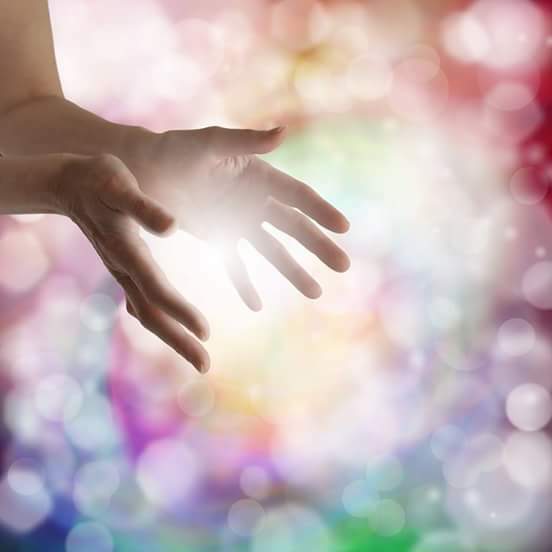 The Reiki practitioner can channel universal life energy into the patient, or more precisely be the channel through which the patient draws energy in, to activate the natural healing processes of the patient's body and restore harmony. For this reason Reiki works well combined with other medical or therapeutic methods to relieve side effects or promote recovery. 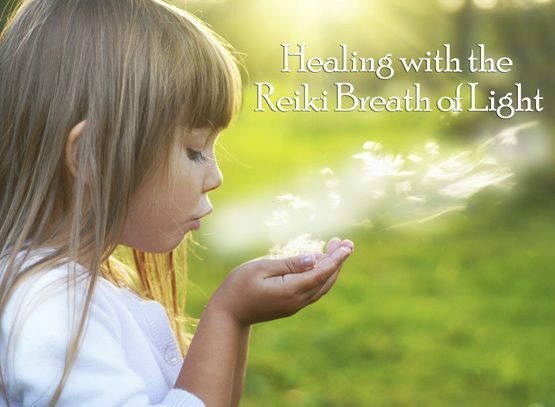 Reiki works because it connects the universal life force energy with the body’s innate powers of healing. While Reiki is spiritual in nature, it is not a religion. 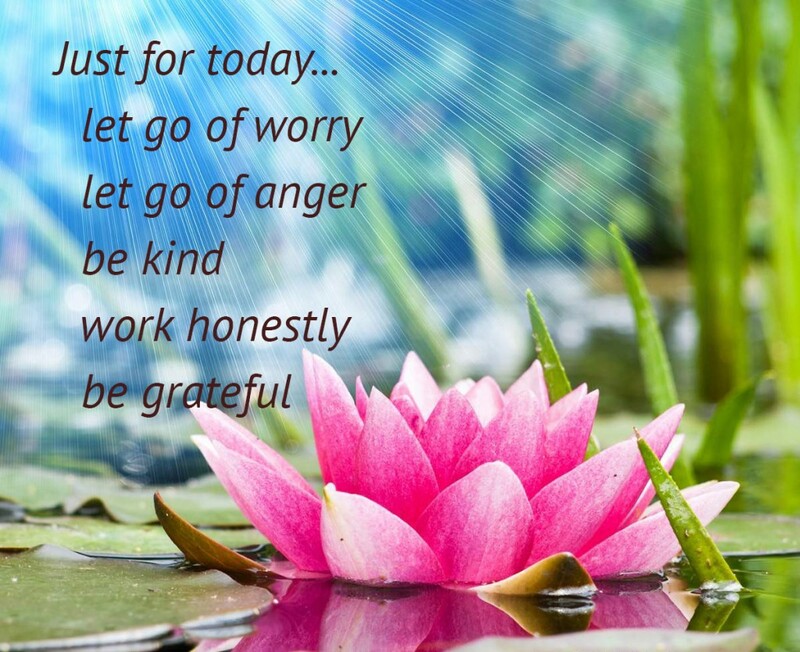 It has no dogma, and there is nothing you must believe in order to learn or use Reiki. In fact, Reiki is not dependent to belief at all and will work whether you believe it or not. The energy will always go where it is needed the most. 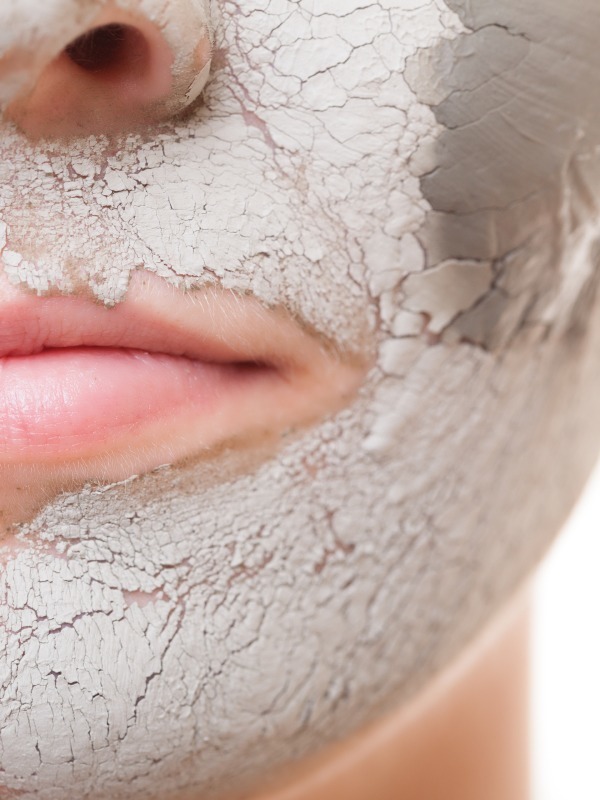 Healing earth, sometimes better known as mineral clay, offers an astonishing variety of medicinal and cosmetic uses that can bring your body back into balance. It can literally help you to stay grounded! Clay may be used externally and orally. Eating clay can do wonders for your health! For external use, the clay may be applied to the whole body as in warm spa mud wraps, or prepared in poultices for application to specific parts of the body. The heat opens up the pores of the skin, and helps the interaction of the clay with the body. Internally it is used to detox the intestines, the colon, and thus the entire body. Clay cures inflammation, drives bacterial and fungal infections out, and supplies up to 75 important trace elements (depending on the type of clay). Clay is fantastic for facial masks, which are easy to prepare, and popular because of their exfoliating, purifying properties. 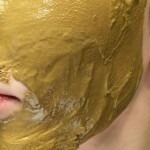 Clay masks withdraw excess oil and pollutants from our faces, and they help heal rashes and acne. However, the different kinds of clay offer diverse properties. French green clay: Combination of volcanic matter, decomposed plant substances and minerals. Very cleansing. Recommended for oily skin or a normal/oily skin combination. Moroccan red clay, Rhassoul: With a long tradition in Hammam baths, this clay contains iron and is used to heal acne. Bentonite: This clay is found in the Western United States with Luvos loess being a traditional, therapeutically used clay from Germany. Safe for use on all skin types. 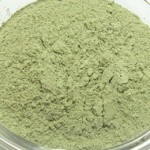 Fuller’s earth: This is a very fine grayish colored powder derived from algae, chock full of minerals and very absorbing. In a small bowl, mix 2 tablespoons of the clay with about 3 tablespoons of liquid. Depending on your skin type use spring water or rose water for normal skin, or witch hazel and orange blossom water if your skin is oily. For dry and sensitive skin it is recommended to substitute water with sesame, olive, or almond oil. If you are suffering from acne, add 1 tablespoon apple cider to the mix. The consistency should be thick and cream-like, not runny. If you added too much of the liquid just stir in a little bit more clay. Apply the mask to your cleaned face and neck with your fingers or a make-up sponge. Avoid the eye area. Leave on for 15 to 30 minutes. Once the mask is dry, rinse off with lukewarm water and apply moisturizer. Your skin will glow with vibrant good health. 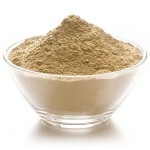 Healing clay provides an affordable and natural yet effective remedy against diarrhea, heartburn, and acid-related stomach pain due to its ability to bind excess bile acids, and cholesterol. 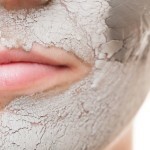 Simply stir 1 teaspoon of either bentonite or green clay into 8 oz. of water, and drink on an empty stomach in the morning. Wait for 30 minutes before eating anything. Do this as a cure fore 21 days in a row. Repeat 3 to 4 times per year. Or use as needed for treatment of acute ailments. Bentonite, montmorillonite, and illite have been proven to be antifungal including toxic and carcinogenic infections such as Aflatoxicosis, and effective against yeast infections including Candida albicans. Eating or drinking healing earth can be used to cleanse the body from heavy metals including lead, cadmium, and mercury. Another property of immense benefit is the antibacterial effect of bentonite and green clays. In several scientific studies conducted in France and Arizona, the clays have been found to be highly effective against E.coli, pseudomonas, salmonella, and even the dreaded "superbug" MRSA and the flesh-eating African bacteria buruli to name just a few. One side-effect to be considered before using clay internally is the inhibition of the body's absorption of antibiotics, substitute hormones and heart medication by coating the digestive tract. How is it possible that certain types of clay are so versatile and beneficial for human health? Loess, bentonite, and green clay naturally form a negative charge when mixed with water. This negative charge creates a pulling effect called adsorption, drawing positively charged ions out of our cells - and it so happens that bacteria, heavy metals, and pesticides all have a positive ionic charge. 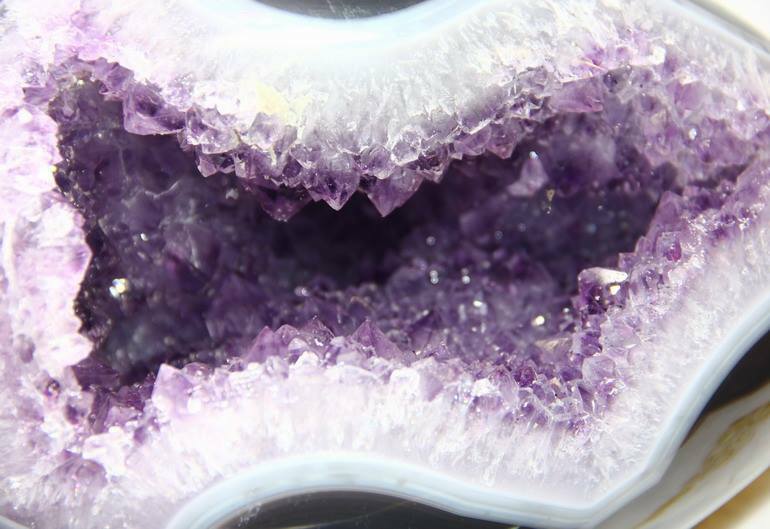 Negatively charged ions stay untouched. One more amazing capability of clay that depends on its acting like a plus pole is the adsorption of radiation. A study performed by Duke University found that specific parts of the human DNA and RNA exposed to damaging gamma radiation recovered faster in persons that had eaten clay. Do you use healing earth to support your healthy living? Share your experiences! 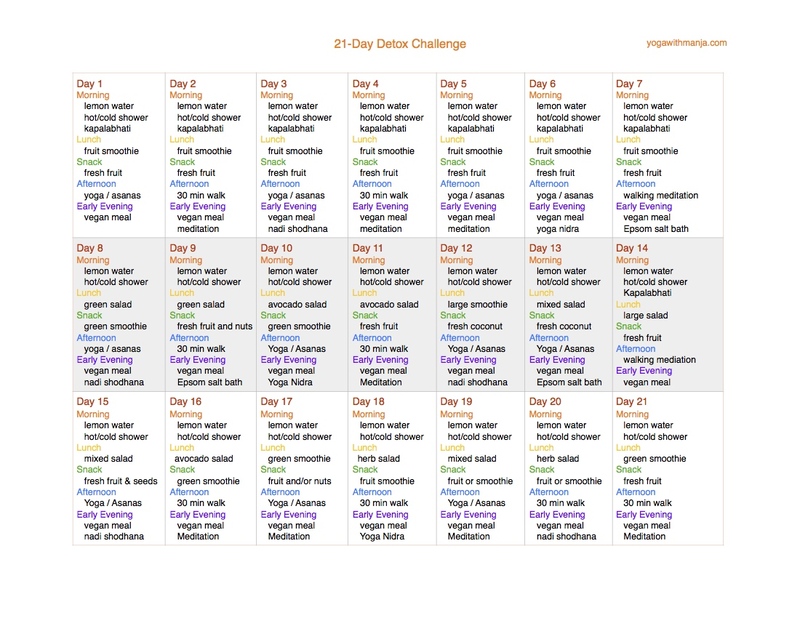 And check out the 21-Day Challenge posted on this blog 😉 Stay well!